The German business software firm provides services to 248,500 customers in 188 countries and brings in annual revenue in the region of €16bn. 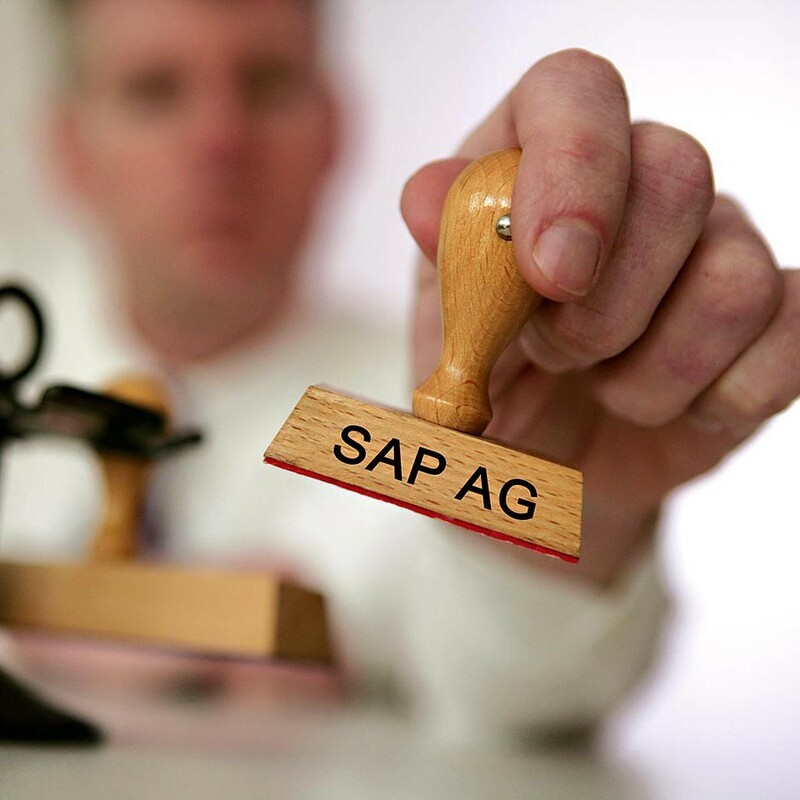 SAP announced operating profits of between €5.85bn and €5.95bn for 2013, a 12 to 14 percent advance on the same period in 2012. The firm has continued to expand in new and provocative directions, enjoying great success in cloud services and the HANA database. Despite a decline in software sales in the past three years, nearly $12bn has been spent on Silicon Valley takeovers, allowing SAP to grow through these less traditional ventures. The firm is headquartered in Weinheim and is governed by co-CEOs Jim Snabe and Bill McDermott.